George Greenwood’s camera has captured the ‘magic’ of Frank Zane in action at the Mr. Universe contest in London staged by the National Amateur Body Builders Association. 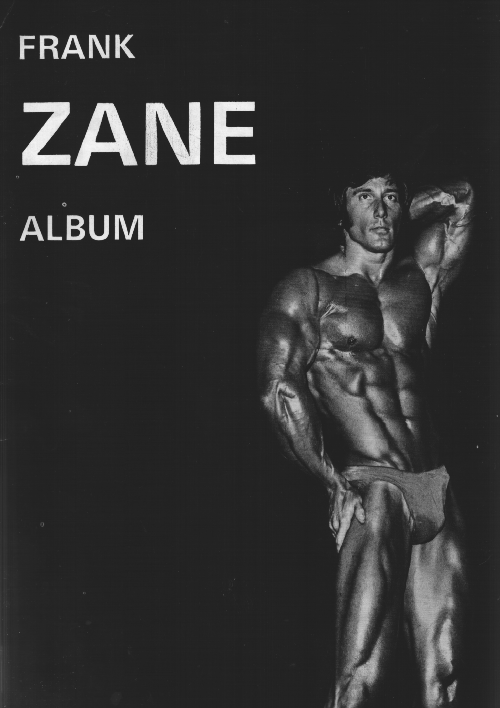 Not since Steve Reeves, in his hey day, has any physique star captured the imagination as much as Frank Zane who has become a legend in his lifetime. What is it that makes him the idol of body builders the world over? Although he is muscular, extremely so, he is no giant and there are many who can dwarf him in size. It is Frank’s sheer physical perfection that appeals to the masses. The ordinary ‘club’ body builder sees a chance for himself when he realises that Frank’s superlative development is built on an average frame. The muscular symmetry and perfect overall balance immediately catch the eye. Every pose in Frank Zane’s carefully arranged routine is perfection in itself, down to the very fingertips. It speaks volumes for his ideal proportions that he looks good from any angle in any pose. He has won both the amateur and professional Mr. Universe titles and will surely go down as one of the all-time greats of physical culture.